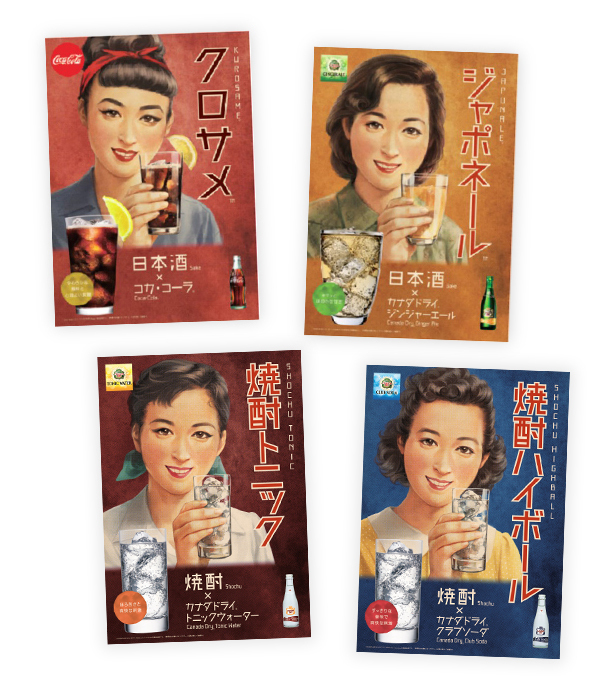 Menu proposals | For Customers | Coca-Cola Bottlers Japan Inc.
Against a backdrop of rising operational costs such as ingredients and labor, Coca-Cola Bottlers Japan Inc. has reinforced 'Beverage Management' initiatives to enable drink menu more attractive while improving profit margin of E&D outlets. 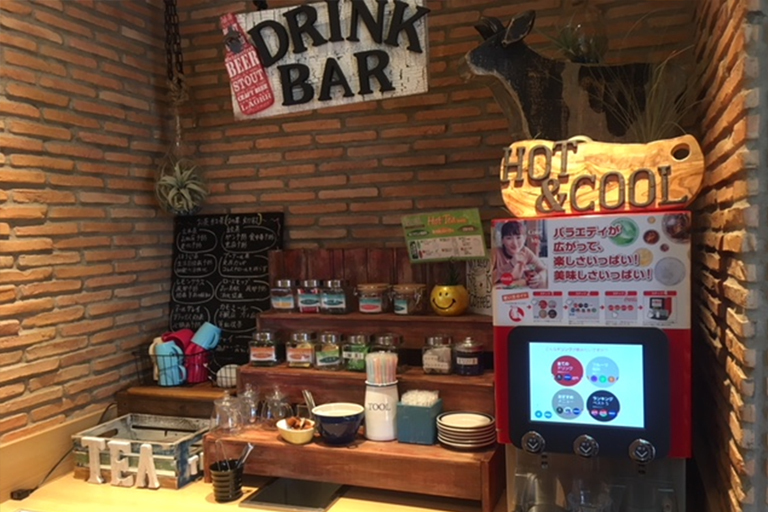 Beverage Management Program offers support for eateries to generate profits through proposals and penetration of various mix drinks leveraging soft drinks. 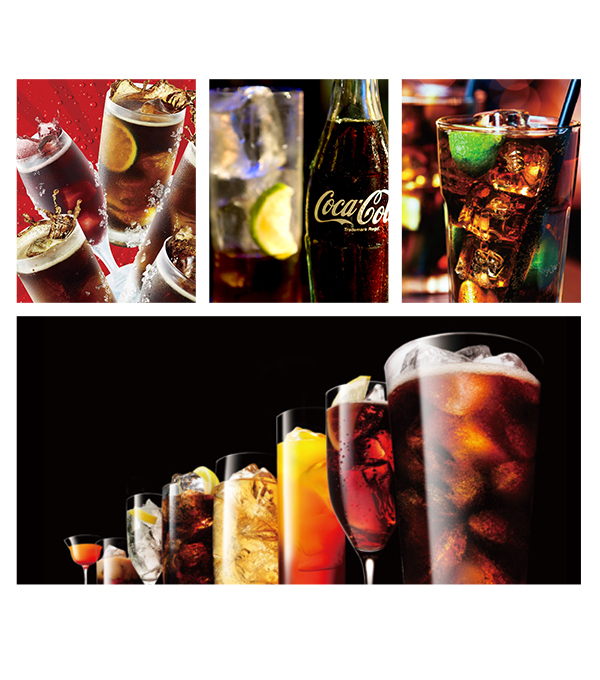 Click on the link below for a recipe movie. 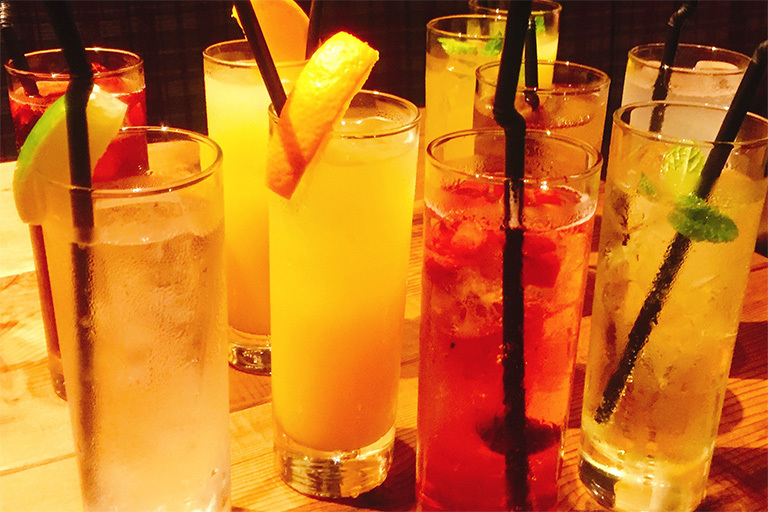 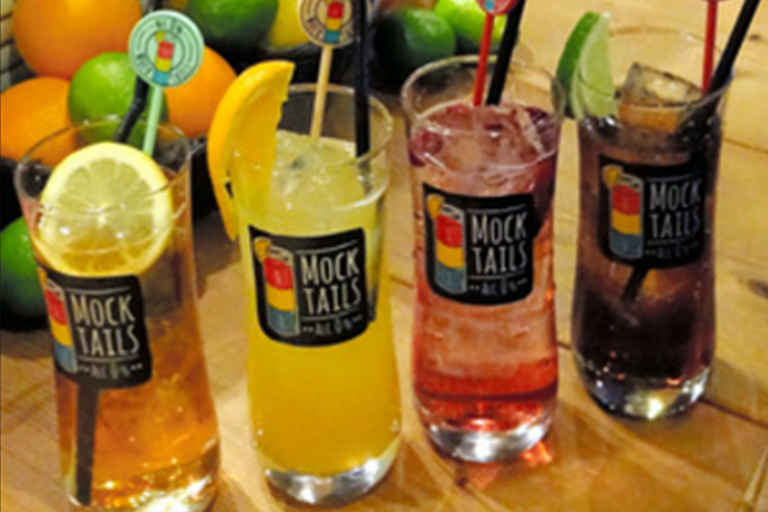 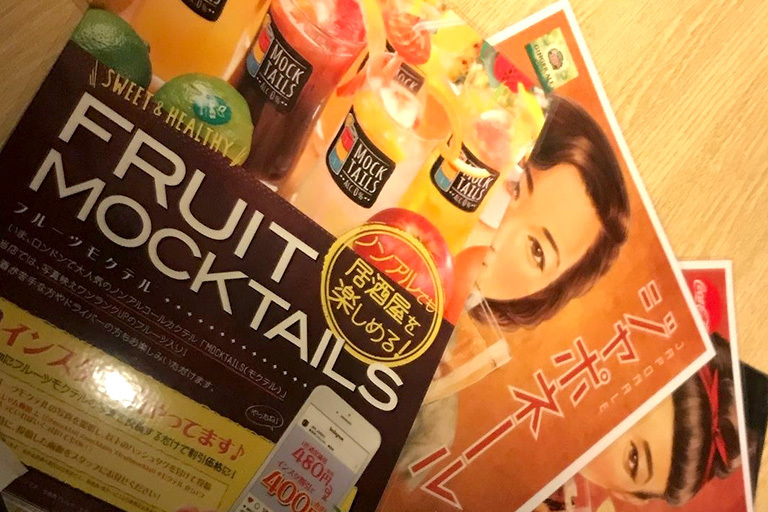 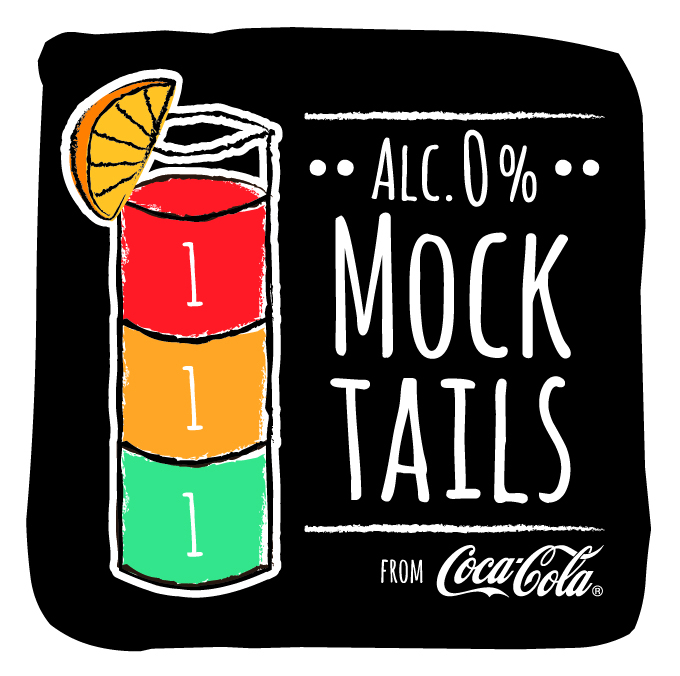 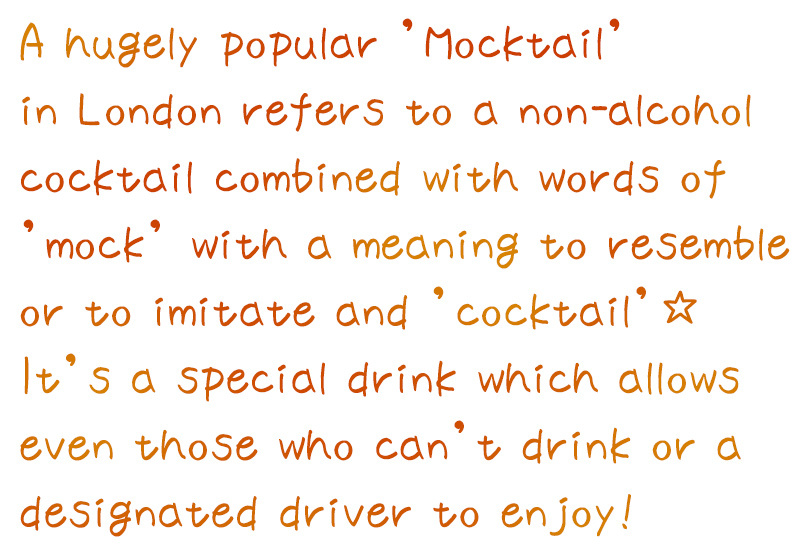 More detailed introduction of "MOCKTAILS"
"Alcohol mix" is a blended alcohol beverage like beer, wine, Shochu, or Japanese liquor with soft drinks. 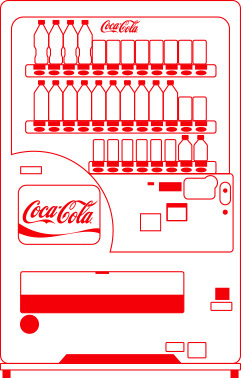 It can be easily fixed with what's available in an outlet. 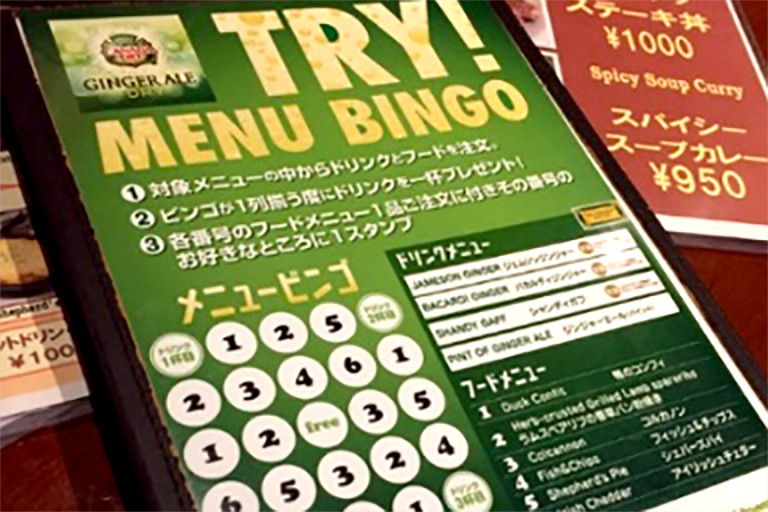 We propose plenty of menu items with 200 or more selections and selling stories including self mix that allows guests to enjoy the liquor strength as they like according to their diversified drinking occasions. 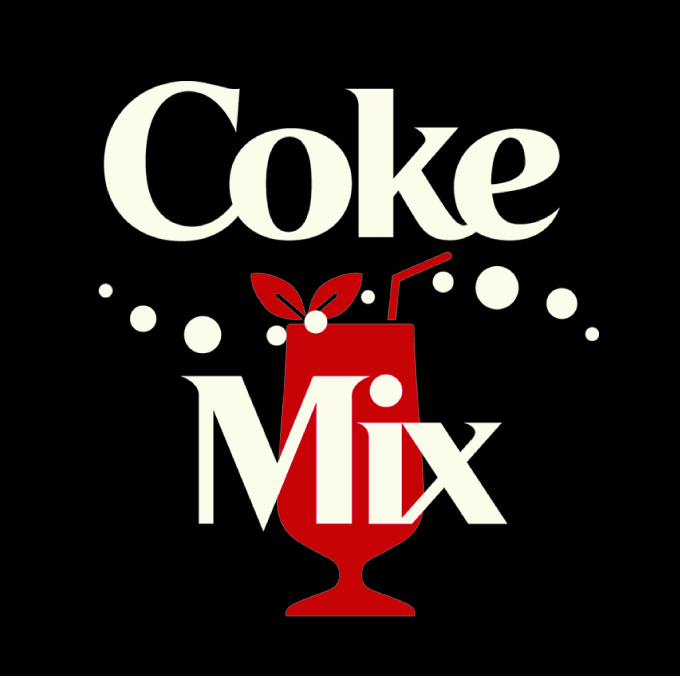 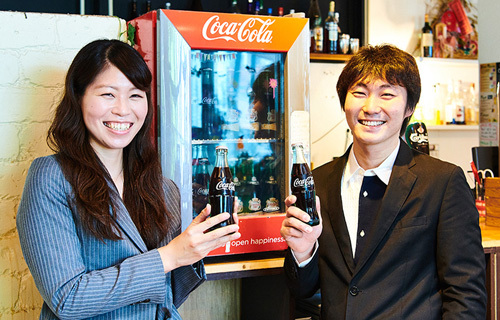 Coca-Cola Bottlers Japan Inc. offers various support to enable visitors to enjoy drinking more and an outlet to grow sales further by rolling out wide variety of menu items. 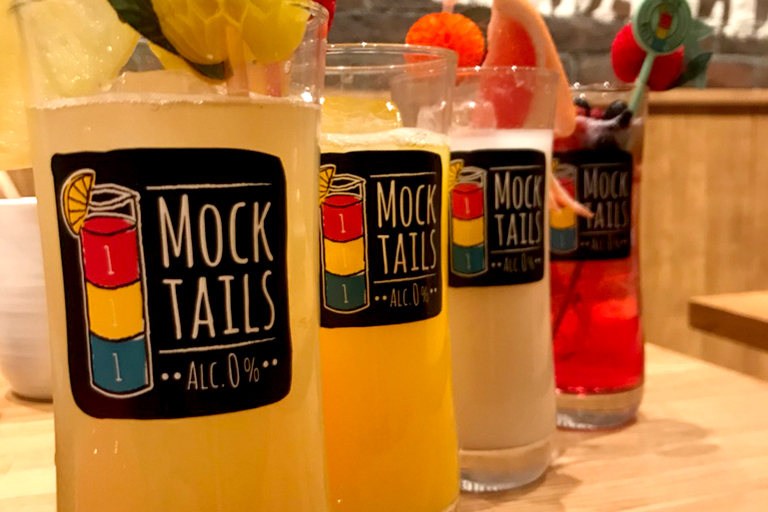 We engage in propositional sales that leads to profit improvement and population increase for E&D through proposals of store concepts and appropriate mix drinks suitable for characteristics or needs of guests. 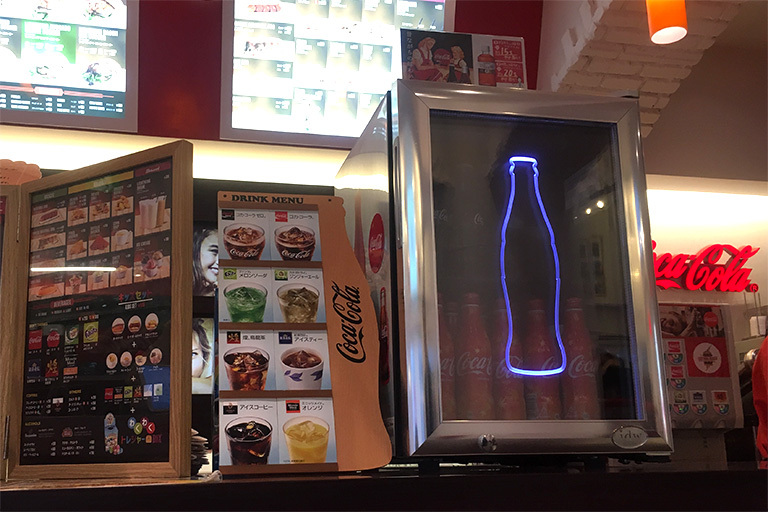 Moreover, we introduce various promotions all-year-round with stylish and functional cold drink equipment, extensive POP materials like posters, table-top menu.